This official Huawei Silicone case for the Huawei P30 Pro in Blue offers excellent protection while maintaining your device's sleek, lines. 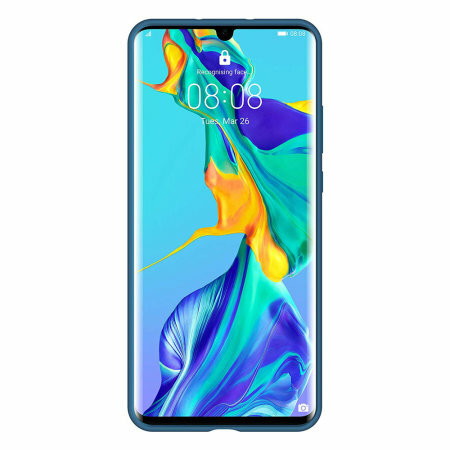 As an official product, it is designed specifically for the P30 Pro and allows full access to buttons and ports. 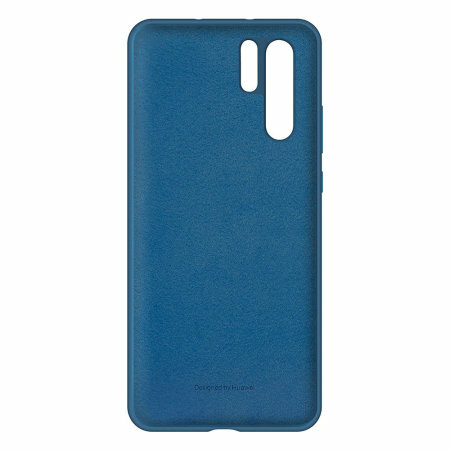 This official silicone case from Huawei perfectly preserves the style of your Huawei P30 Pro. 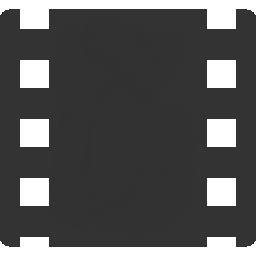 It looks fantastic on while providing a premium in-hand feel. The sleek styling of this case is soft to the touch and makes holding your P30 Pro for long periods extremely pleasant. The case features a supremely slim construction and delivers an exceptional feel that mimics the feel of the phone, while it stays safe and secure. With all the cutouts and port openings you'd expect, the silicone cover allows full functionality of your phone, while it stays nicely encased and protected. This is an official Huawei product, so it's mad to the highest standards with the best quality materials. 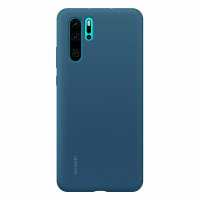 It is designed specifically for use with the Huawei P30 Pro, so offers a perfect fit and does not impede the use of any of the functions including the power and volume buttons, headphone and charging ports or front and rear cameras.